Mr. Moutardier is a partner in the Firm’s New Albany, Indiana office. His primary area of focus includes insurance defense, professional liability defense and worker’s compensation defense. Practicing in southern Indiana since 2002, Mr. Moutardier has successfully represented numerous corporations, law firms and other individuals and entities in civil litigation matter. Mr. Moutardier is admitted before the Indiana Supreme Court, United States Seventh Circuit Court of Appeals, United States District Court for the Southern District of Indiana and the United States District Court for the Northern District of Indiana. 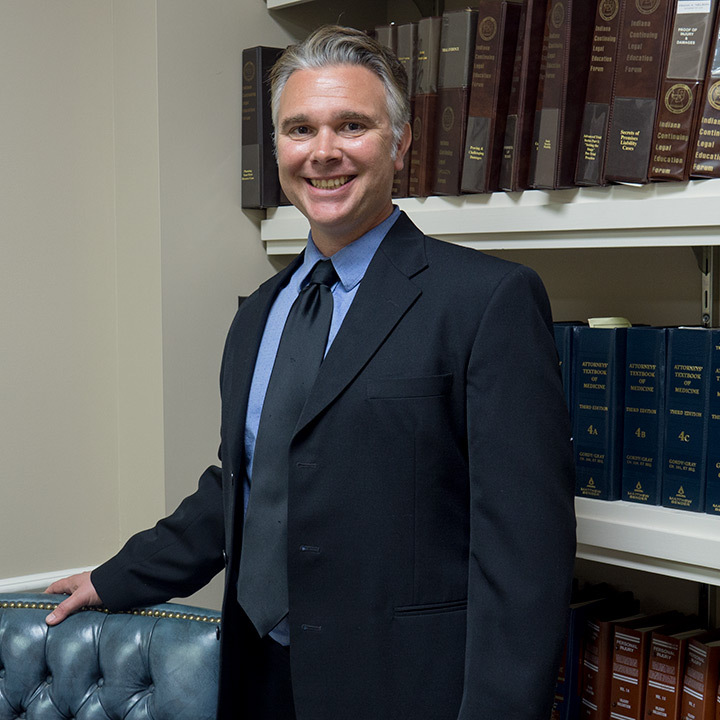 Mr. Moutardier is currently a member of the Floyd County Bar Association, Indiana State Bar Association and the American Bar Association. He volunteers in his free time as a coach for youth soccer and basketball.